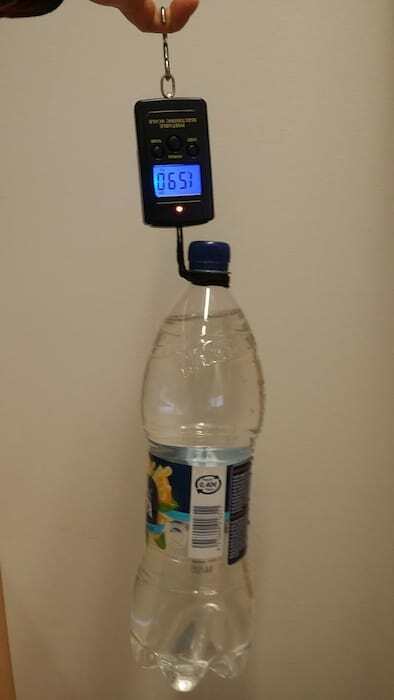 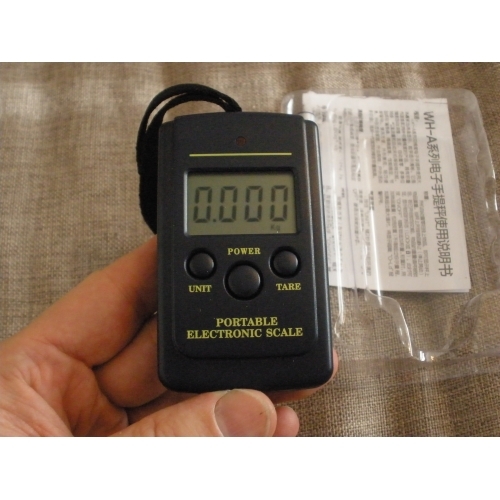 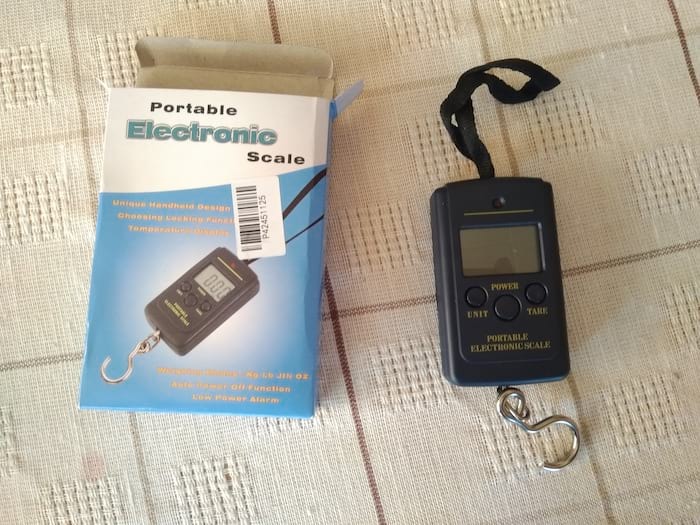 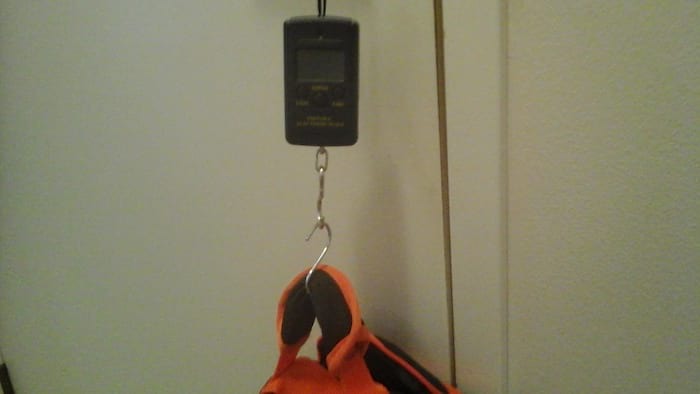 Convenient electronic scale to go along with your travels. 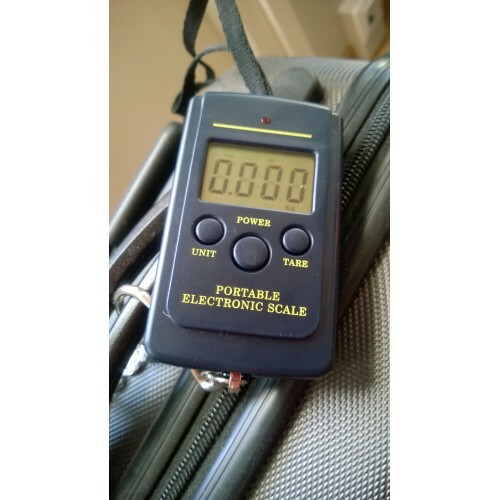 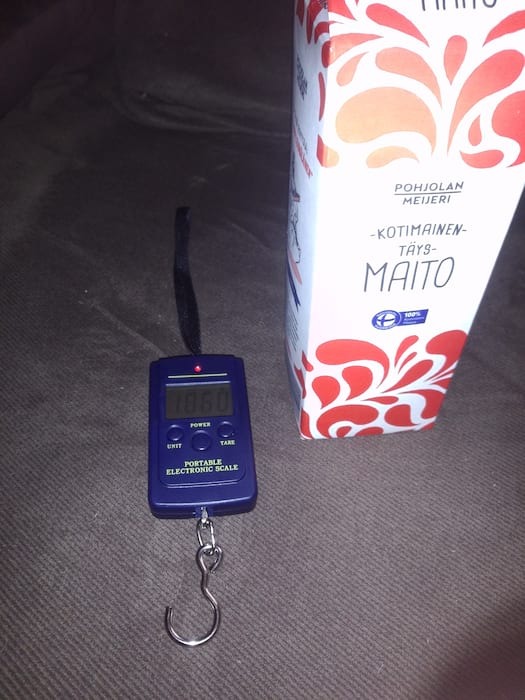 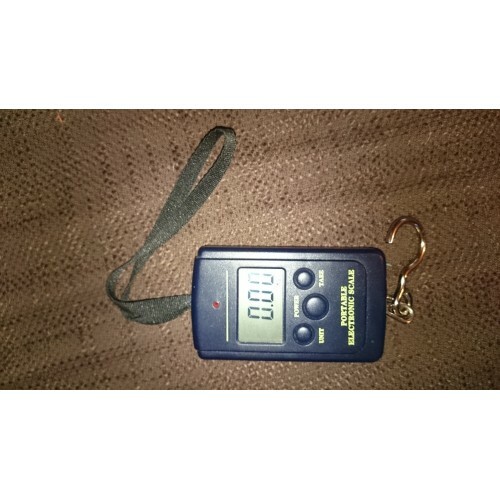 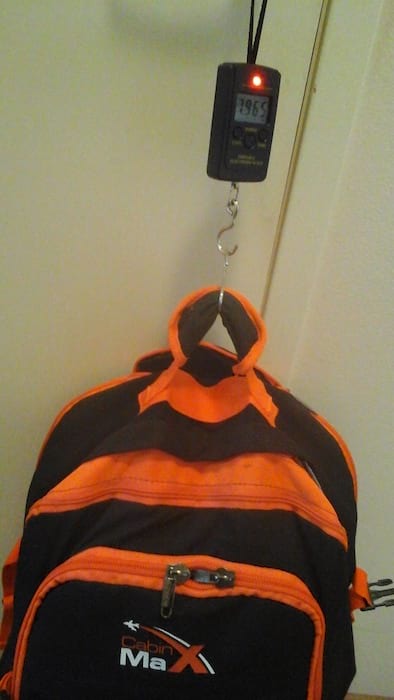 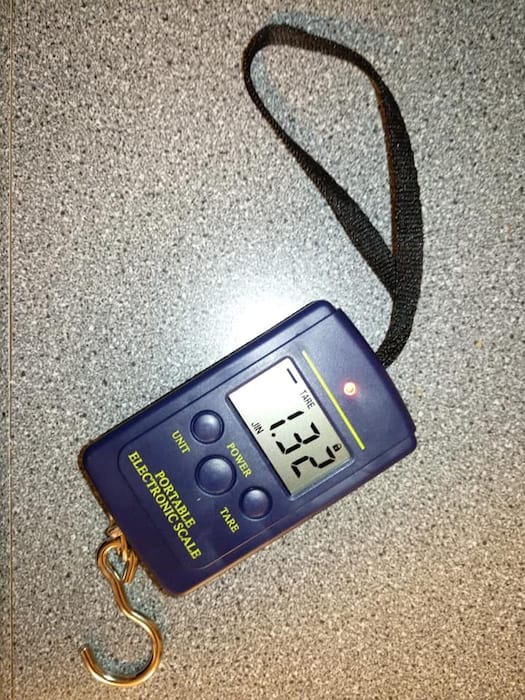 The luggage measures weights between 20g and 40kg so it is ideal to double check whether your luggage is within the allowed limit. 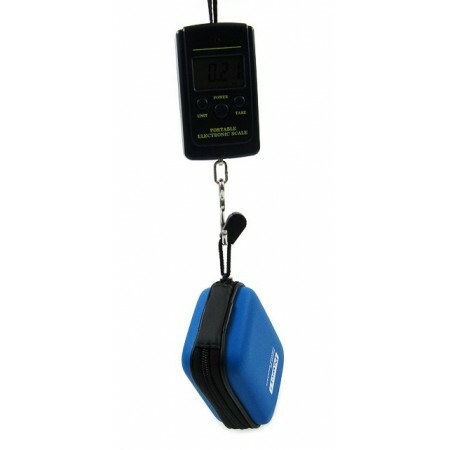 Convenient electronic scale to go along with your travels. 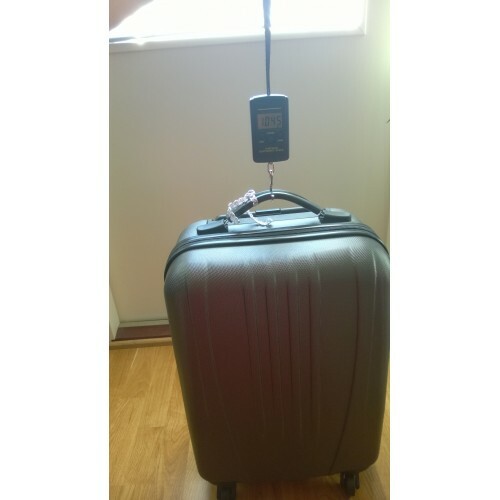 The luggage measures weights between 20g and 40kg so it is ideal to double check whether your luggage is within the allowed limit. 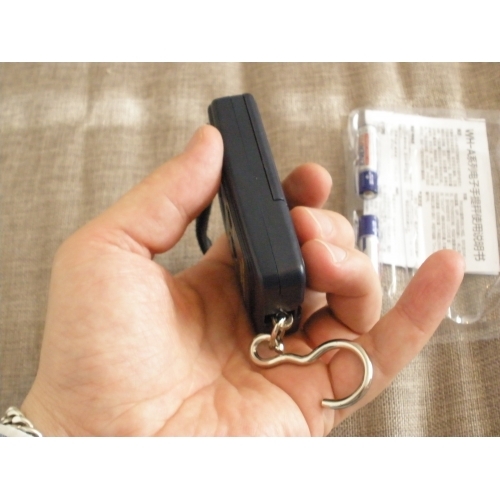 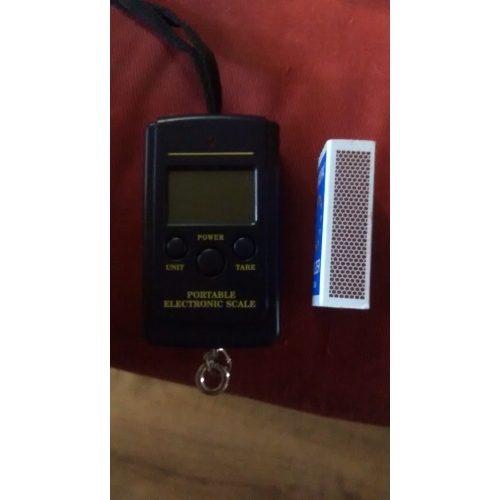 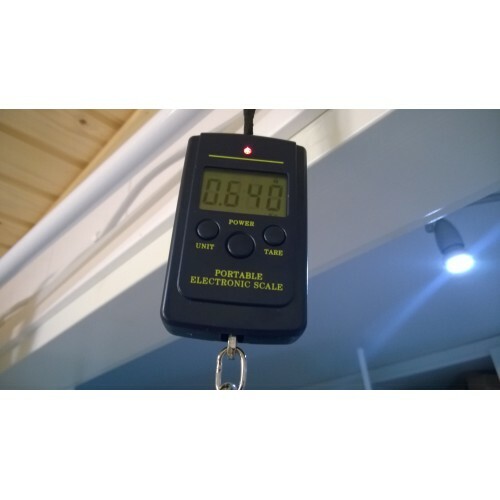 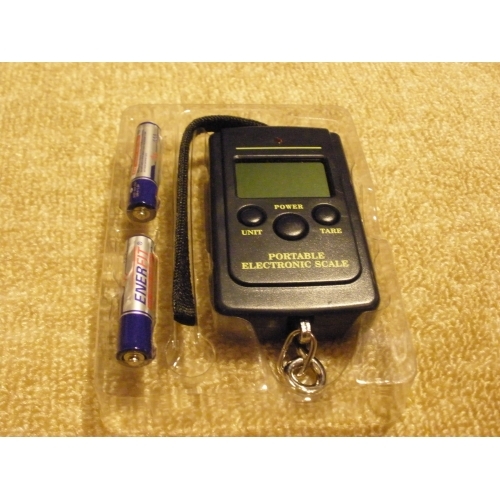 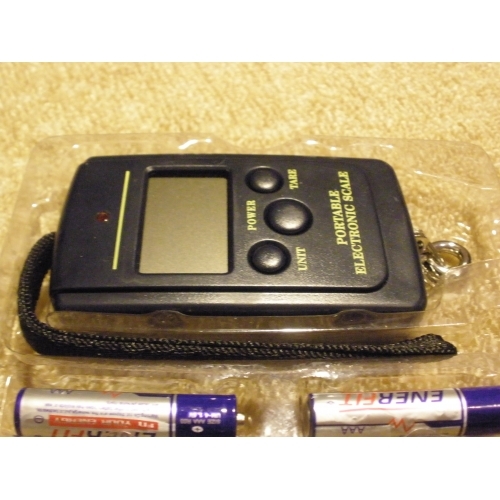 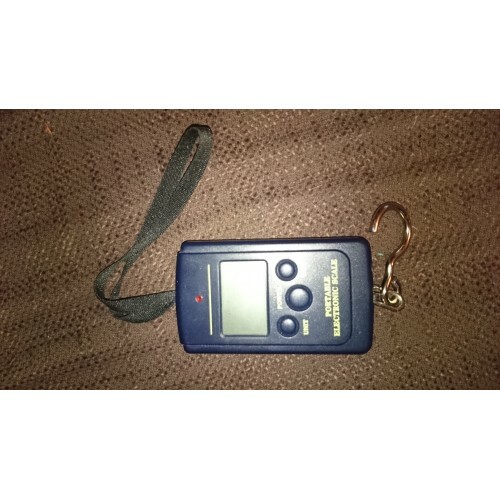 The scale operates with two AA batteries..